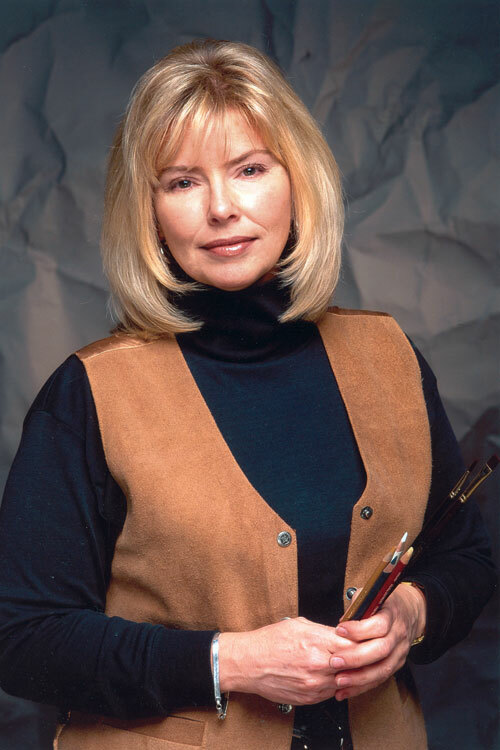 Deborah Lyons has been painting portraits for 30 years and has developed a nationwide clientele. Deborah’s portraits are hand painted in the classical method with oil on canvas or pastel on archival paper. Specializing in traditional portrait painting by commission, she will paint your portrait from a live-sitting or from a photographic reference. The artist paints people, pets, wildlife, seascapes and landscapes. She also paints classic automobiles, air and water craft and has illustrated six children’s books. Deborah’s portraits are in the private collections of, to name a few, a U.S. Senator, a Shuttle Astronaut, various Sports and Entertainment personalities and numerous institutions such as Hospitals, Corporations, Libraries, Fraternities and Sororities.